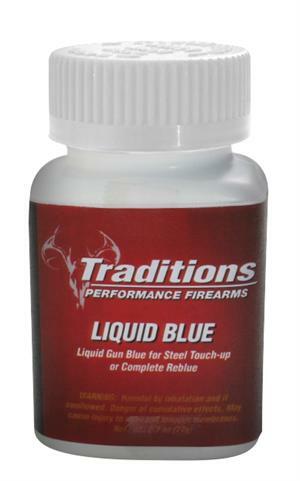 Traditions easy-to-use Liquid Blue is an excellent way to touch-up your existing rifle, finish a Build-It-Yourself kit, or completely reblue your favorite gun. The fast-acting liquid provides a consistent, non-streaky blue-black finish on steel. This item pairs well with any of our Traditions kits, or as a finishing touch to any gated conversion project, and since it is a cold blue no special tanks or heat source is needed. THIS ITEM MUST SHIP UPS. Lee .535, 230 gr. Double Cavity Mold; Lee Round Ball Molds have the tangential cut off which eliminates the objectionable nib at the sprue. 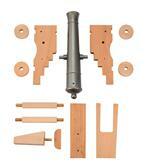 See "More Info"
This Gated Conversion Cylinder assembly will convert your 1851 & 1861 .36 Pietta to .38 LC six shooter. Get more enjoyment from your revolver by having more options. Please click on "More Information"